The Interviewer Is Submitting The Resume Document To The Manager. Fotos, Retratos, Imágenes Y Fotografía De Archivo Libres De Derecho. Image 115915466. Foto de archivo - The interviewer is submitting the resume document to the manager. 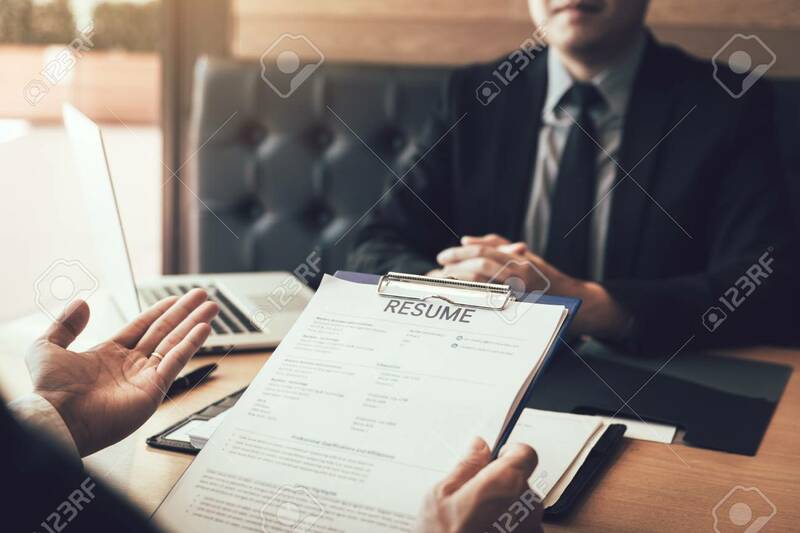 The interviewer is submitting the resume document to the manager.